For centuries, Stonehenge has been a puzzle. There have been many disputed theories about this giant stone circle: the Romans imagined a temple to the sun god Apollo. Medieval legend said it was the work of the wizard Merlin. More recently, some have claimed it is a giant stone computer built to predict the movement of the stars. But now, at last, we might be close to a real understanding of this iconic Stone Age monument. 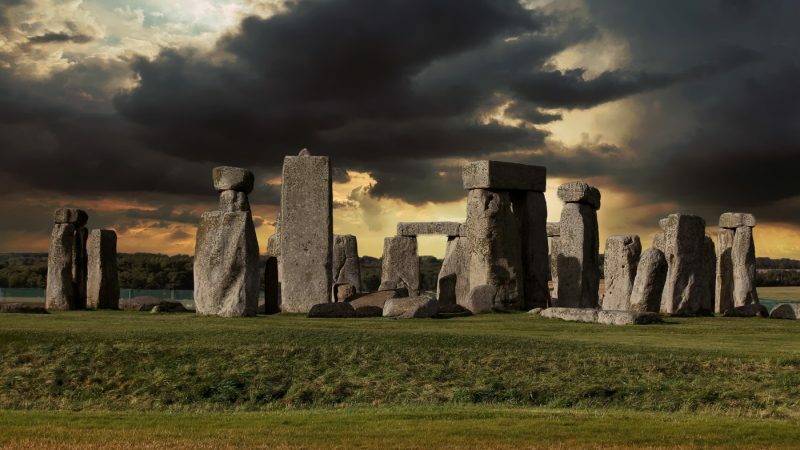 In a vast new archaeological investigation, Professor Mike Parker Pearson and his team are unearthing evidence that reveals Stonehenge may not have stood in isolation, but was part of one of the largest prehistoric religious complexes in the world. Within this complex they have discovered remains of the largest prehistoric settlement in northern Europe. And at its centre stood an extraordinary near replica of Stonehenge itself, built not in stone but wood.